National Employment Standards (NES) and awards do not cover everything in an employment relationship. A Common Law contract agreement sets out more than just the hours of work and salary. It sets out the precise terms and conditions of employment and offers a level of certainty to both employers and employees of exactly what is expected in the employment relationship. Modern Awards, if applicable, also further define these minimum conditions. An employee cannot be offered less than the minimum entitlements under the NES or any other legislative instrument such as an applicable award. All minimum entitlements under the NES cannot be displaced and will override any offer which is less than the minimum entitlements. 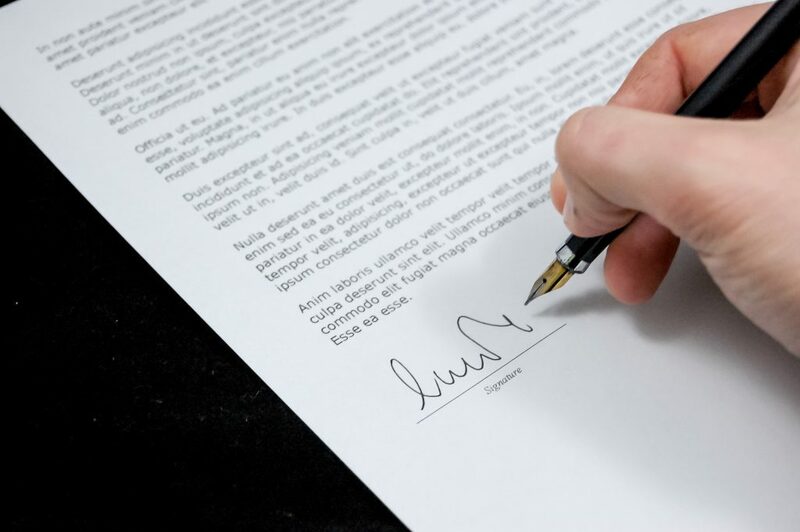 An employment contract allows flexibility to offer an employee an employment contract that best suits the individual circumstances of your business. Obligations on termination of employment.